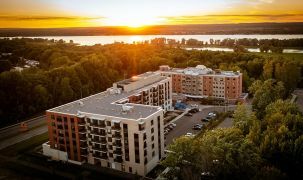 This is a beautiful, friendly, lo-rise seniors' community in the rapidly growing suburb of Orleans, ideally located in greenspace close to the Ottawa River. For seniors looking to forget about housework, cooking and the like, or who need help with some daily activities like feeding or dressing, this is a worthwhile destination. Symphony Senior Living offers a variety of kitchenette styles from which to choose, so you can customize your living experience. Care offered ranges up to assisted living, with housekeeping, dressing and feeding included. This home is also pet-friendly, following from an established idea that having pets provides comfort and improves overall well-being of owners. This community rightfully prides itself on its ability to help seniors and families transition into retirement living, by connecting people with a variety of local moving, and other services. There's also a concerted effort to accommodate people's needs... even quirks and foibles, if you have those. Those who give it a try are soon very happy to call this place "home." 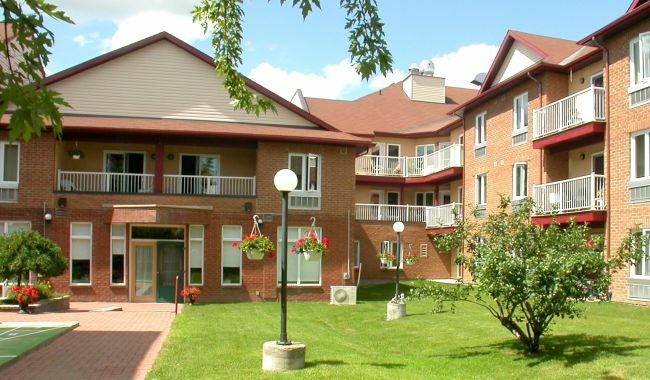 Symphony Senior Living is ideal for seniors from throughout the Ottawa Region looking for a community that is affordably priced, and offers meals and other services for a reasonable fee. 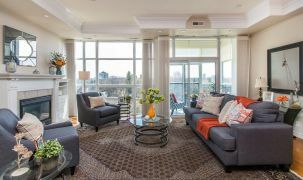 Simple, easy access to the community is obtainable from Highway 174, making visits stress-free for family from anywhere in Ottawa (or even further away). 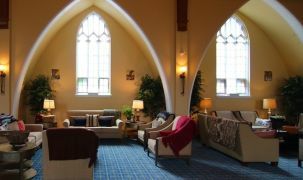 This home offers unique flexibility, welcoming guest stays and respite care, and the hiring of in-home care at client's discretion. When discussing this community, residents highlight the caring staff, and we love the seamless blend of professionalism with approachability. Many activities and features for community members here include in-house movie nights, shopping trips and a beauty salon. Quieter good times include card games, billiards, and arts and crafts. Wonderful nearby walking trails are afforded by the greenspace all around. I can’t say enough about your facilities and I tell all of my friends and family how wonderful it is. It's a big comfort to know that staff will be checking on mom regularly and that she will know that she is safe. You are a huge blessing in her life, my life, and the lives of my family and in many families in our community. Thank you for going above and beyond!